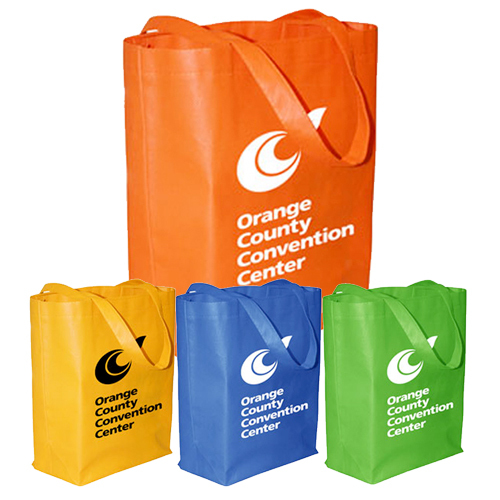 Small 2 1/2" sizes are ideal for neatly holding coupons and small bags together. This custom imprinted keep it clip will keep papers organized and together, or tightly seal small food bags. It's a very useful item to have at your office or house. 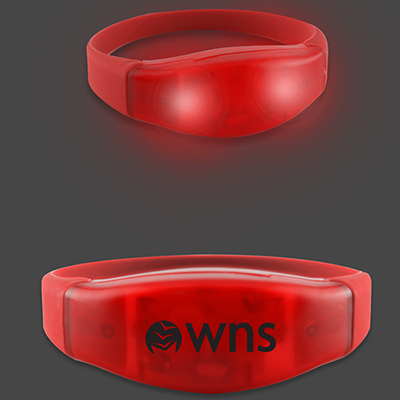 Imprint your company logo for recognition. 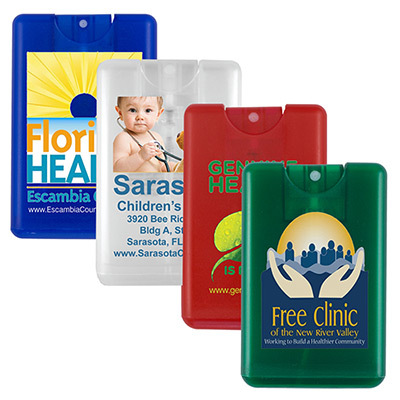 Are you trying to find inexpensive promotional clips? If yes, your quest should ideally end here. Check out this fabulous “Keep It Clip” form our special range of custom chip clips. These personalized chip clips are perfect for all your customers, clients and even employees, aren’t they? So what are you waiting for? 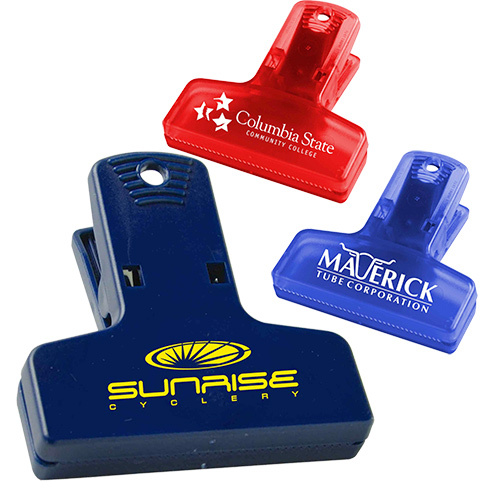 Make the most of promotional clips today! Order now! "I liked the colorful look of these clips and ordered them in bulk. Will come in handy for everybody at office. " From kitchens to offices, you'll get exposure everywhere!